Would you like to unsubscribe the Weber newsletter? Unsubscribe from the Weber newsletter HERE. 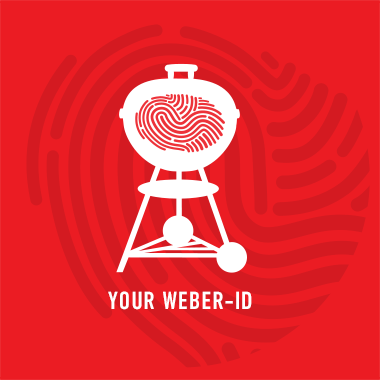 Subscribe now to the exclusive, free Weber newsletter.